"Best Nightclub & Sports Bar"
Go where the locals go! 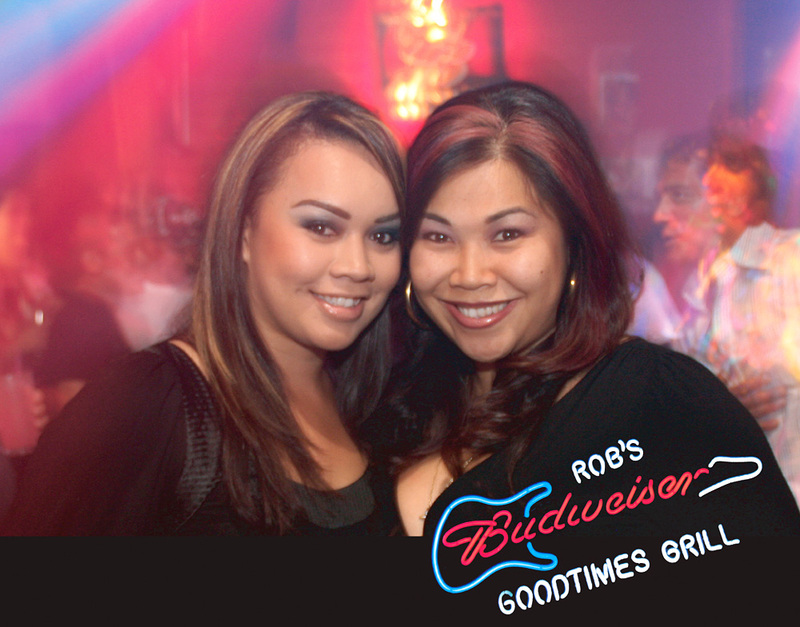 ROB’S GOOD TIMES GRILL has been Kaua‘i’s all time favorite nightclub and sports bar for more than 20 years. A perfect blend of good food, drinks and great friends, there’s something fun every night of the week! Sunday through Thursday is Karaoke with over 10,000 songs to sing. There’s Country Line Dancing every Wednesday, Swing Dancing on Tuesday, and live music on select nights. Kaua‘i’s favorite DJs mix it up with a state-of-the-art sound system Friday and Saturday nights. For lunch or dinner, the whole family will love local-style favorites like burgers, steaks, sandwiches, fresh fish and a sushi bar on select nights. And when it comes to game time, there are TV screens everywhere! Happy hour daily from 3 to 6pm. Rice Shopping Center in Lihu‘e.